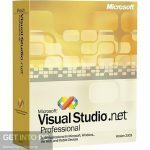 Microsoft Visual Studio 2017 Free Download Latest Version. 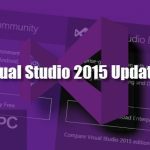 It is full offline installer standalone setup of Microsoft Visual Studio 2017. 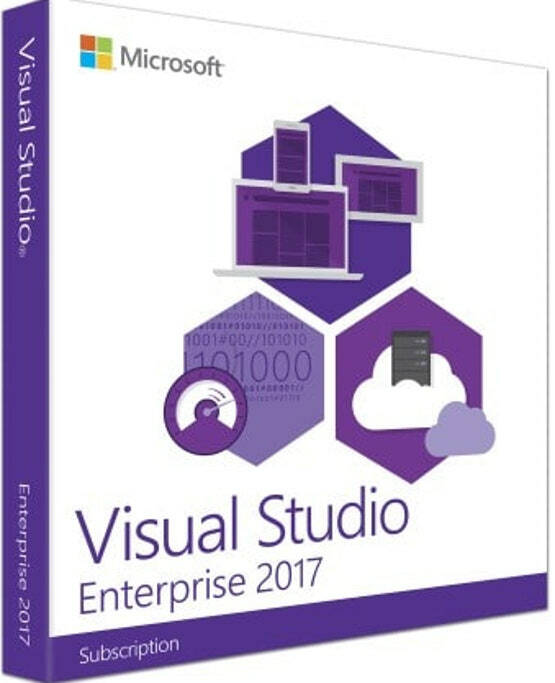 Microsoft Visual Studio 2017 is a very handy, advanced and fully featured integrated development environment that comes with all the tools you required for creating innovative applications. With this impressive application you can easily build the projects involving software solutions, graphical user interfaces and console apps. 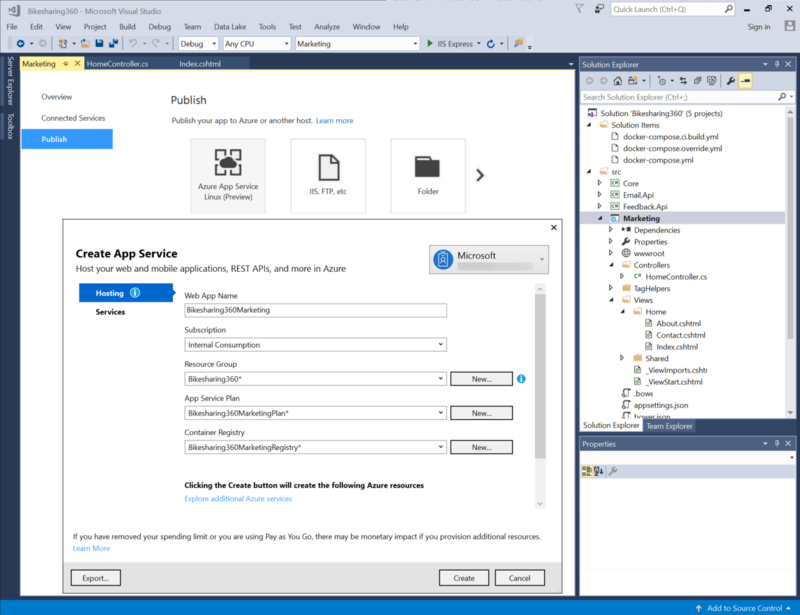 You can also download Microsoft Visual Studio 2017 Team Foundation Server. 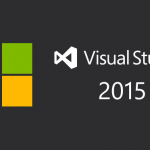 Below are some noticeable features which you’ll experience after Microsoft Visual Studio 2017 free download. 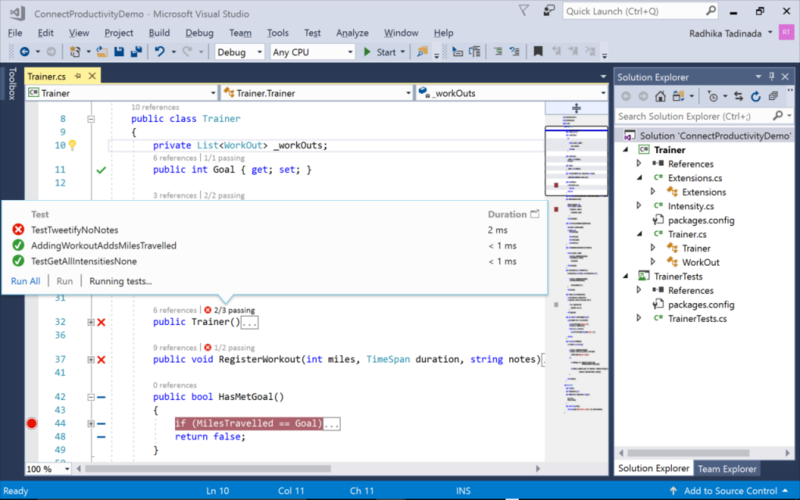 A very handy, advanced and fully featured IDE that comes with all the tools you required for creating innovative applications. 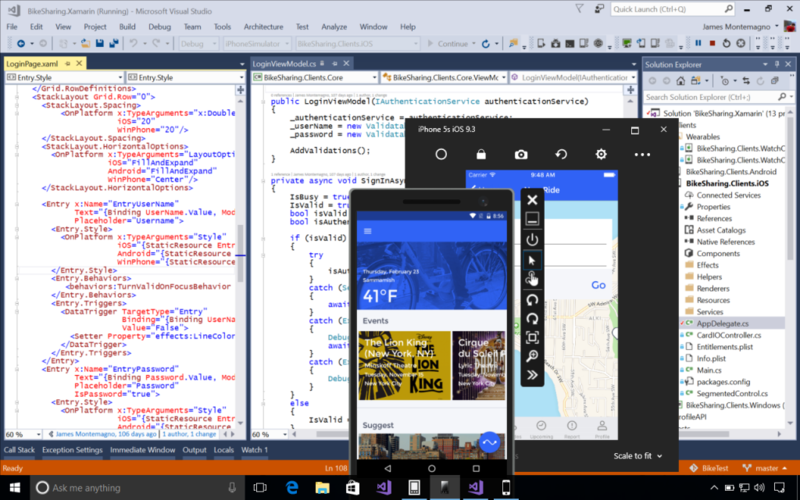 Can easily build the projects involving software solutions, graphical user interfaces and console apps. Got a smooth installation process without any hiccups and during the installation, users will be offered the possibility to select the additional components. The IDE supports various different programming languages which are used for the developers and webmasters frequently. Can also fix the bugs due to the built-in debugger that can be used both as a source-level and as a machine-level one. 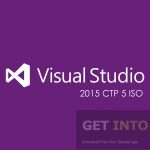 Before you start Microsoft Visual Studio 2017 free download, make sure your PC meets minimum system requirements. 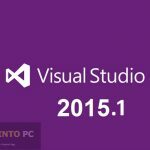 Click on below button to start Microsoft Visual Studio 2017 Free Download. 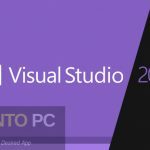 This is complete offline installer and standalone setup for Microsoft Visual Studio 2017. This would be compatible with both 32 bit and 64 bit windows.